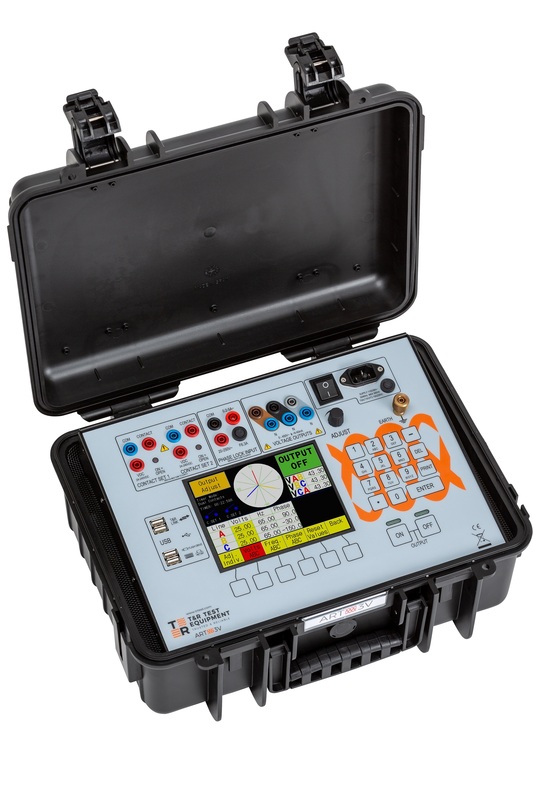 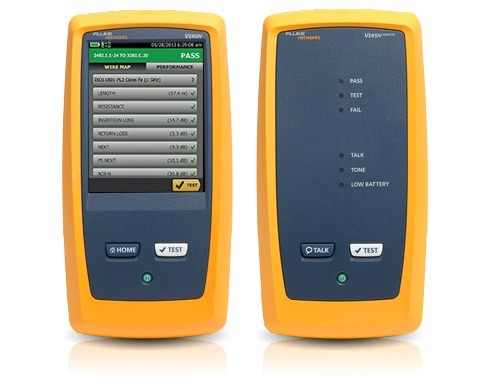 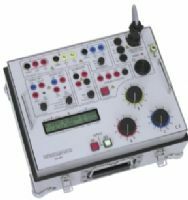 The powerful INGVAR primary current injection test system allows you to test both protective relay equipment and circuit breakers. 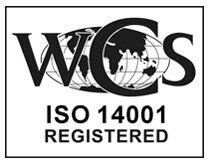 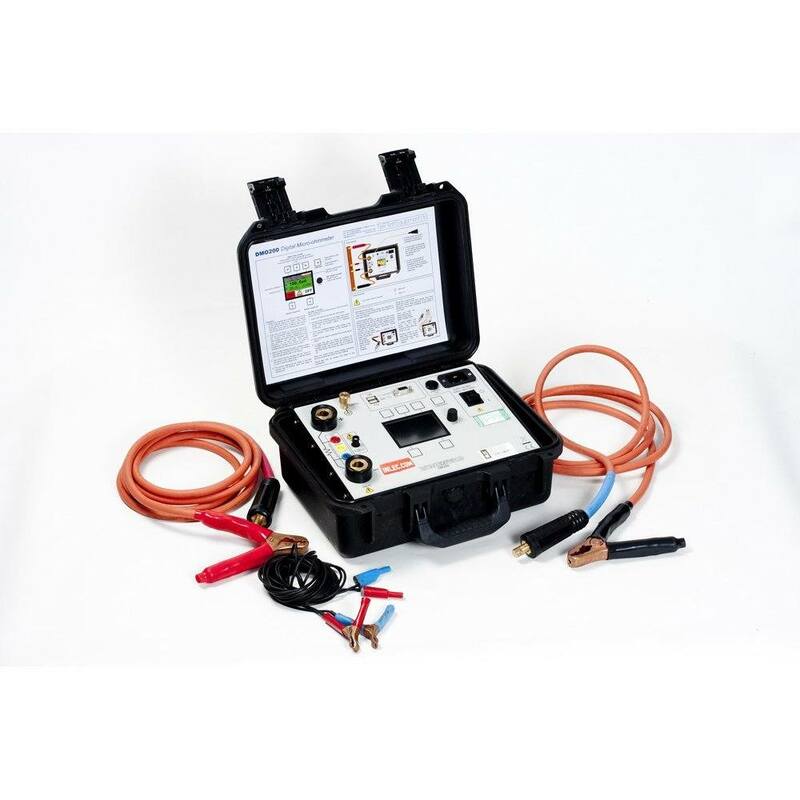 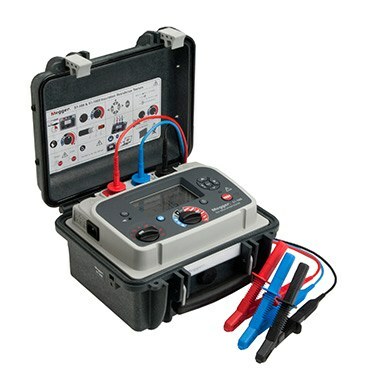 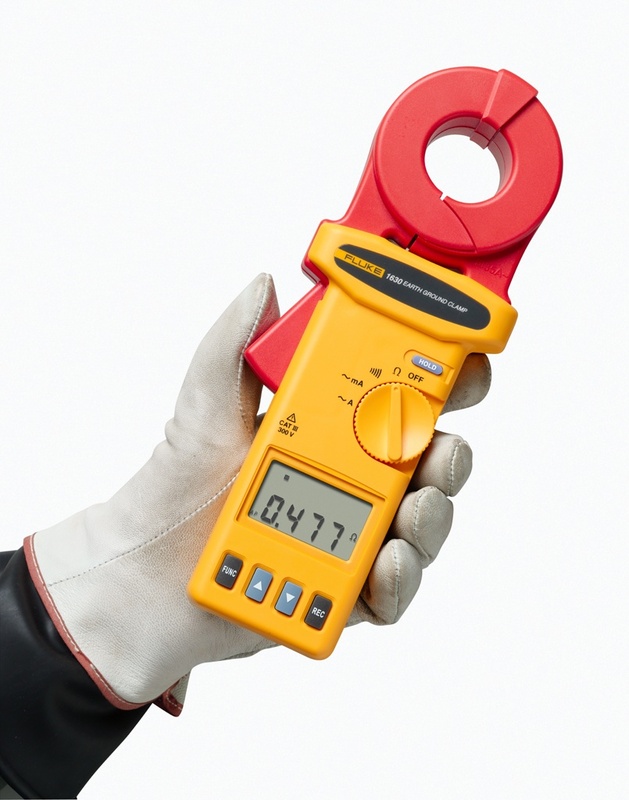 You can also use it to test the turns ratio of current transformers, as well as any other applications that require high variable currents. 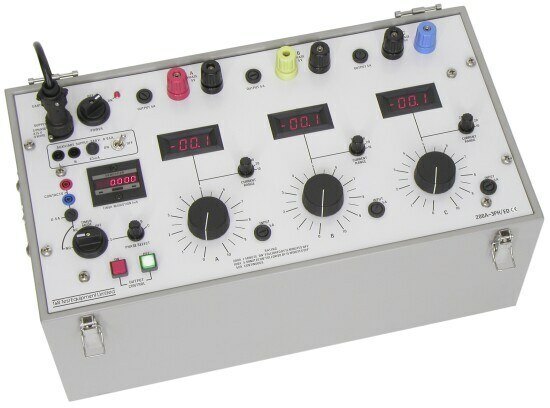 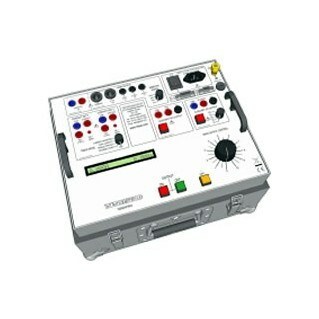 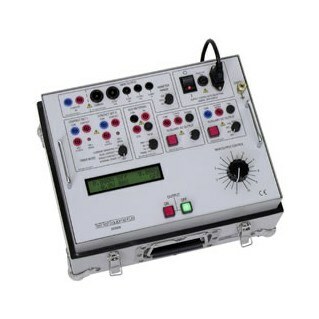 The set consists of a control unit and also a current unit. 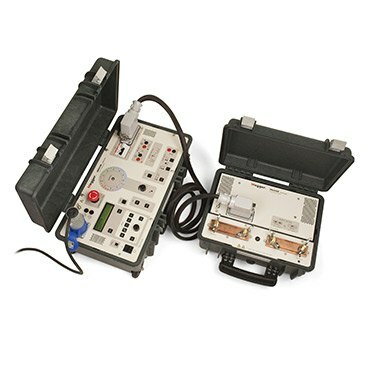 These two parts are portable, which means you can quickly assemble the system anywhere. 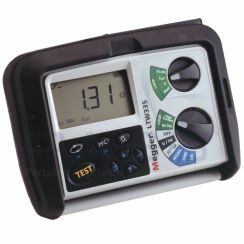 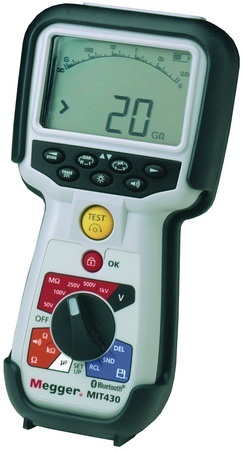 In addition, the control unit has many advanced features, such as a powerful measurement section. 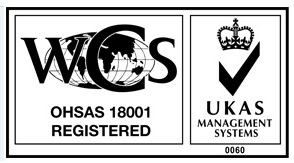 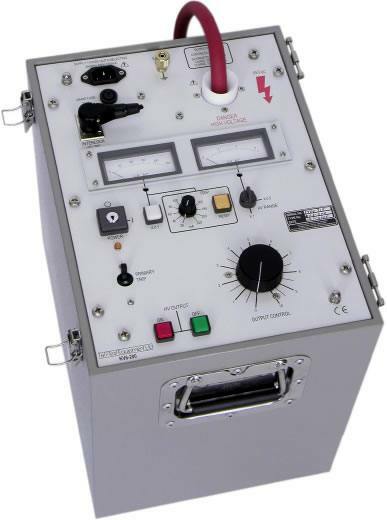 We offer the INGVAR test system to rent for as little as £450 per week. 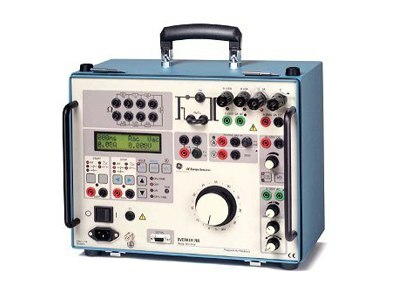 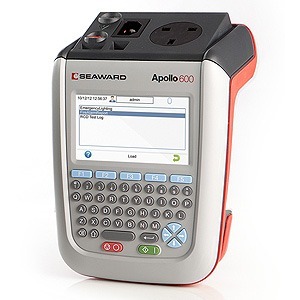 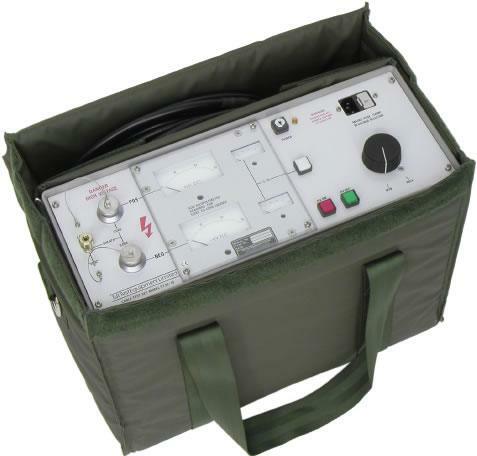 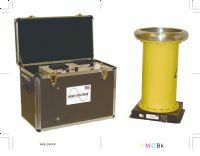 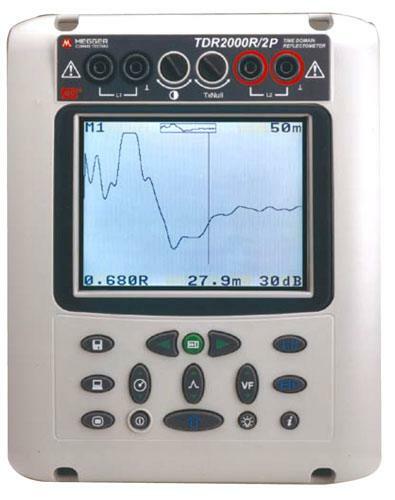 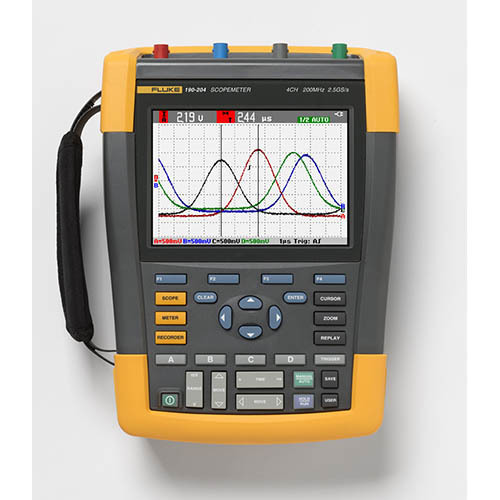 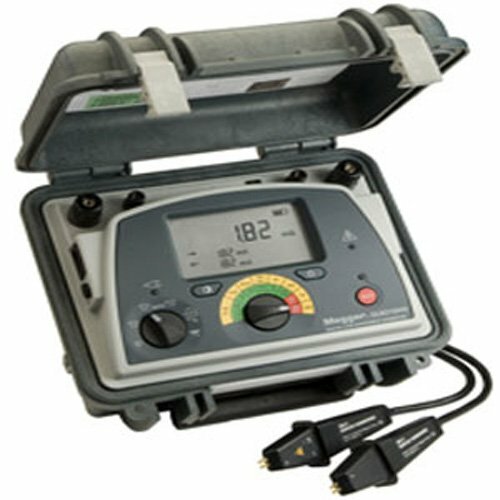 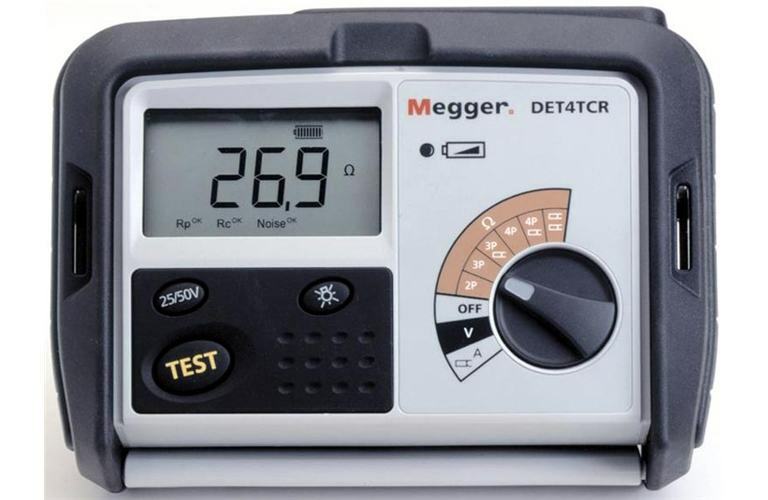 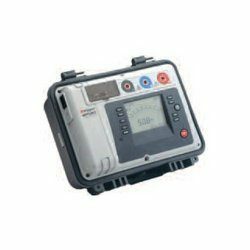 Application field: The instrument is intended for use in medium-voltage substations and industrial environments.